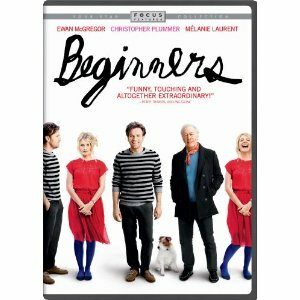 The library has received many DVDs across the social sciences recently. Ease into the new semester with some new documentaries or movies. As always, see a few highlights below, or browse the full list. 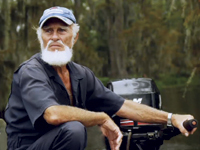 Investigates how the exploitation of Southern Louisiana’s abundant natural resources compromised the resiliency of its ecology and culture, thus multiplying the effects of the BP oil spill and Hurricane Katrina. Provides an engaging and inspiring look at public education in the United States. 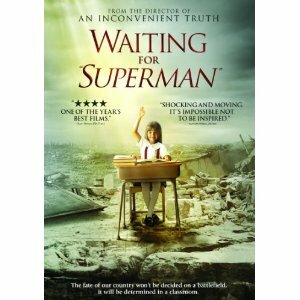 [This documentary] has helped launch a movement to achieve a real and lasting change through the compelling stories of five unforgettable students such as Emily, a Silicon Valley eighth-grader who is afraid of being labeled as unfit for college, and Francisco, a Bronx first-grader whose mom will do anything to give him a shot at a better life. Uxbal is a man on the wrong side of the law who struggles to provide for his children on the dangerous streets of Barcelona. 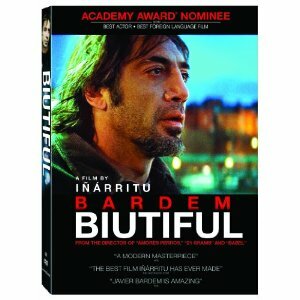 As fate encircles him, Uxbal learns to accept the realities of life, whether bright, bad, or biutiful. We’ve been told again and again that sports and politics don’t mix. In this documentary, Dave Zirin, sports editor of The Nation magazine, takes viewers on a tour of the good, the bad, and the ugly of American sports culture — showing how sports have helped both to stabilize and to disrupt the political status quo throughout history. 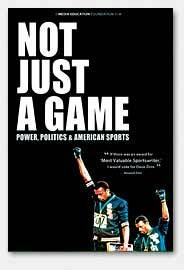 Explores how American sports, at their worst, have reinforced repressive political ideas and institutions by glamorizing things like militarism, racism, sexism, and homophobia, as well as looking at a history of rebel athletes who dared to fight for social justice beyond the field of play.